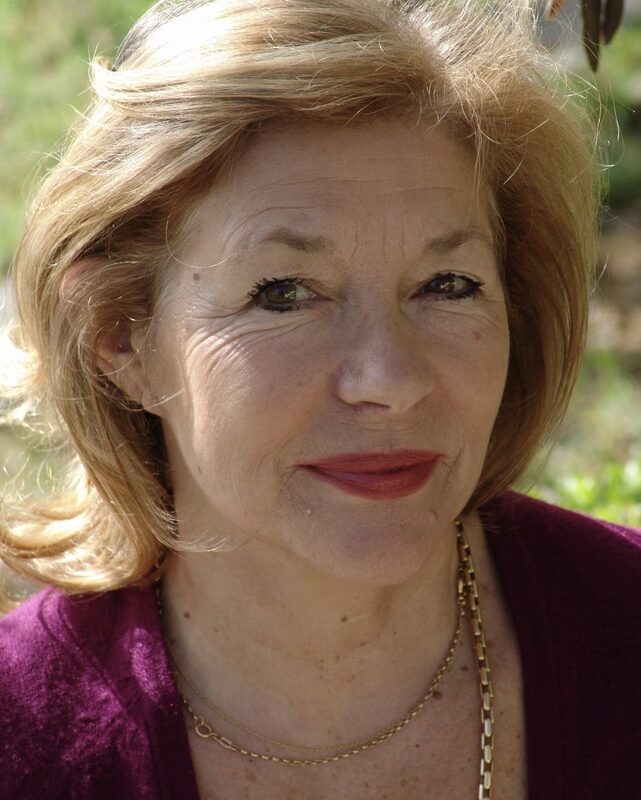 We are delighted to warmly welcome Carol Drinkwater back to Steyning, for an intimate event in the artistic ambience of the Gluck Studio at 7.30pm on Thursday 6th July. Carol is an actress and writer who starred in the classic BBC series ‘All Creatures Great and Small’, and who is also celebrated for her bestselling series of memoirs about her life on an olive farm in Provence. 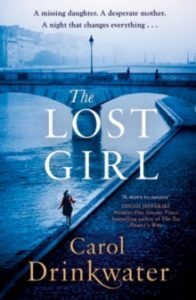 Carol will be introducing her gripping, powerful new novel ‘The Lost Girl’. Described as ‘a heart-rending story of love and loss’, the novel explores the darker side of Paris, as photographer Kurtiz gets caught up in a devastating terrorist attack whilst searching for her missing daughter. Amidst the chaos and bloodshed, a sympathetic stranger offers a helping hand, and the possibility of resolution. Carol went down a storm when she appeared at one of our Sussex Produce Cafe author suppers last September to discuss her previous novel ‘The Forgotten Summer’, so do book early for this one to avoid disappointment! Ticket price of £14 includes a copy of ‘The Lost Girl’, drinks and delicious hand-made canapes.